fast great fix- thanks for the 2 repair discount! 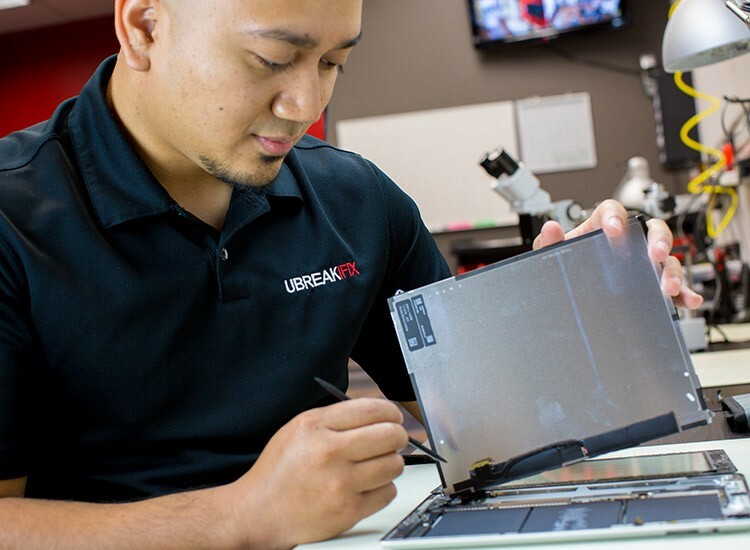 uBreakiFix is located off of North Oak Trafficway & NE Vivian Rd, next to Big Lots and Price Chopper. 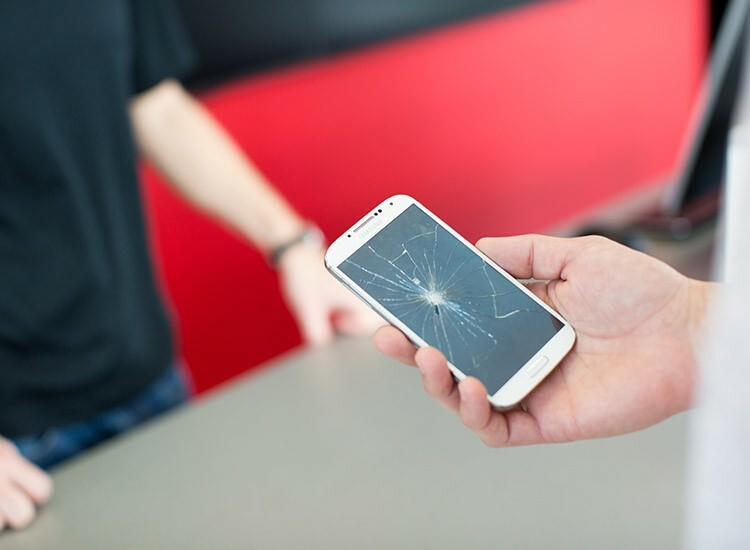 Our technology repair team would love to help with a high-quality cell phone repair or a repair on any other device you are having trouble with. 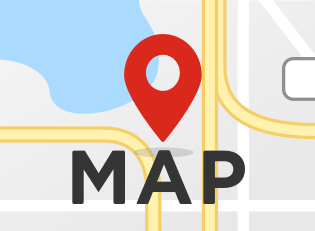 We are proudly serving Kansas City area. Cracked cell phone screen? Computer virus? Smartphone battery not holding a charge? Stop by any of our convenient locations to have a certified technician assist with all of your immediate technology needs. Whether you prefer Apple iPhone, Android, Samsung Galaxy, Google, or any other brand of device, we have the tools and the expertise to fix it. We specialize in cell phone repair, iPhone repairs, Samsung Galaxy repairs, smartphone repairs, PC and MAC repairs, tablet repair, computers and laptop repair, but we can fix almost anything with a power button.